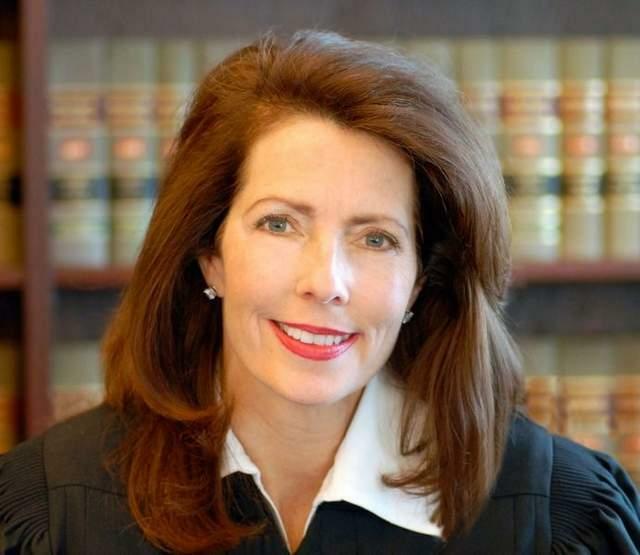 Governor Snyder has appointed a new Justice to the state Supreme Court. The appointment comes after former Justice Diane Hathaway resigned last month after being indicted for bank fraud. For many Court watchers, Chief Judge of the Macomb County Circuit David Viviano is a surprise pick. Rick Pluta, Lansing Bureau Chief for the Michigan Public Radio Network was at the announcement. He spoke with us to tell us more about Judge Viviano. The Michigan Supreme Court says a judge appointed by Governor Jennifer Granholm as she was preparing to leave office can stay on the bench. The state attorney general challenged the appointment, arguing it should have been made by Governor Rick Snyder after he took office at the beginning of this year. Governor Jennifer Granholm filled the vacancy in December after she named Judge Amy Krause to the state Court of Appeals. Krause had just won re-election to the Lansing district court in November. Granholm named Hugh Clark to fill the balance of Krause’s term as well as to the new term that began January first. Republican state Attorney General Bill Schuette challenged the appointment to the new term. Schuette said it should have been made by the new governor, Republican Rick Snyder. A bipartisan majority on the state Supreme Court ruled timing worked in favor of Granholm making the appointment. The court said Granholm held office until noon on January first, while Judge Clark’s new term began that morning. The ruling also means Governor Snyder will have the power to name people to jobs that begin the day he leaves office.